Accommodation in Middleham, North Yorkshire. 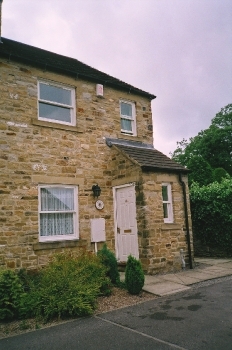 Cosy well equipped cottage with 2 bedrooms, full central heating, a pretty enclosed garden and private parking. The cottage is situated in a quiet area 10mins walk from historic Middleham village centre with it's ruined castle of Richard lll fame. Ideal for walkers and exploring beautiful Wensleydale.